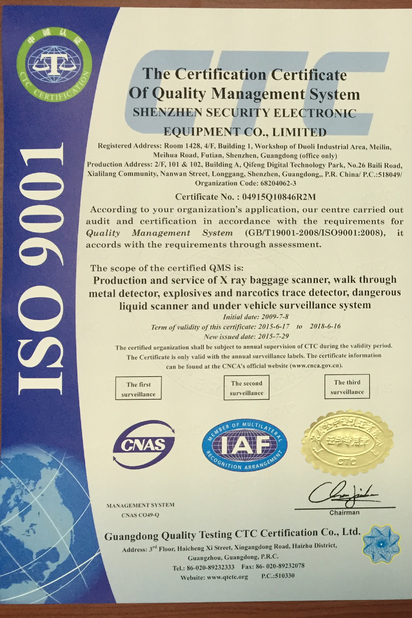 SEE(Security Electronic Equipment Co., Limited), is a high-tech company integrating R&D, manufacturing, engineering, training and services. 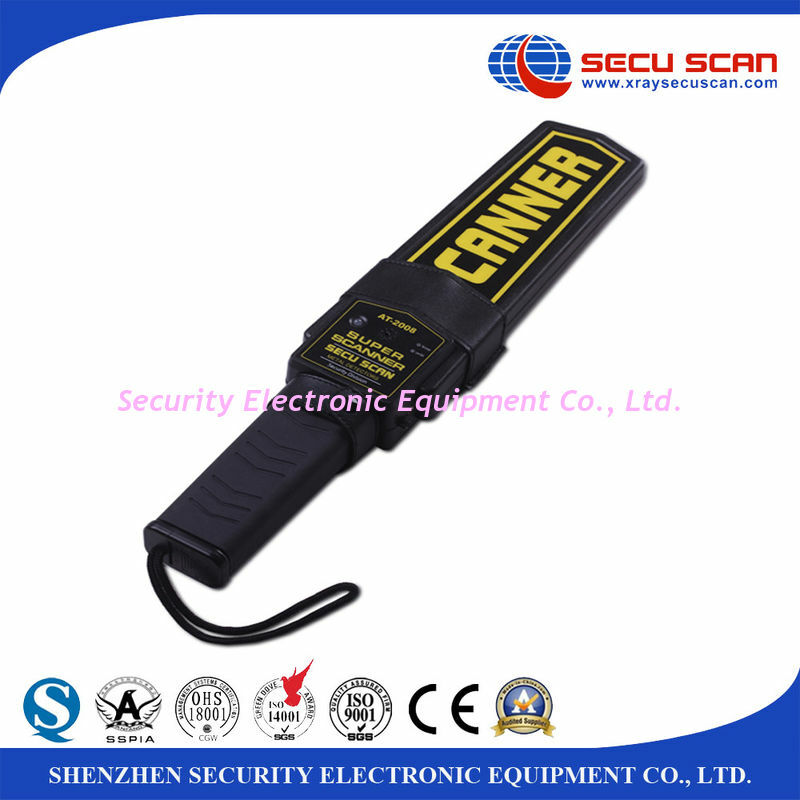 We run SECU SCAN as the top brand. 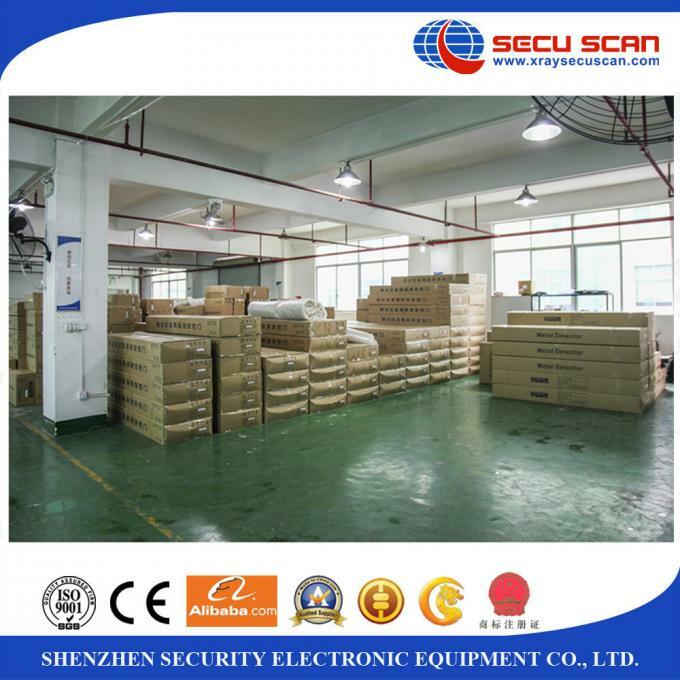 As a reliable supplier, we continue produce good qualityproducts, give professional technical support. Under Vehicle System and etc. 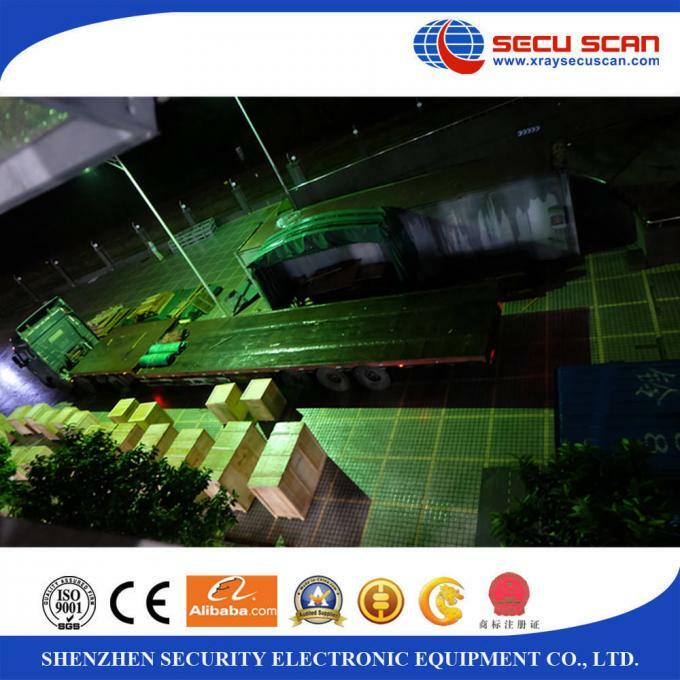 SEE security systems have been used in different countries and regions in airports, seaports,customs, railway stations, long-distance bus stations, jail houses, courts yard, and many other security-related applications. 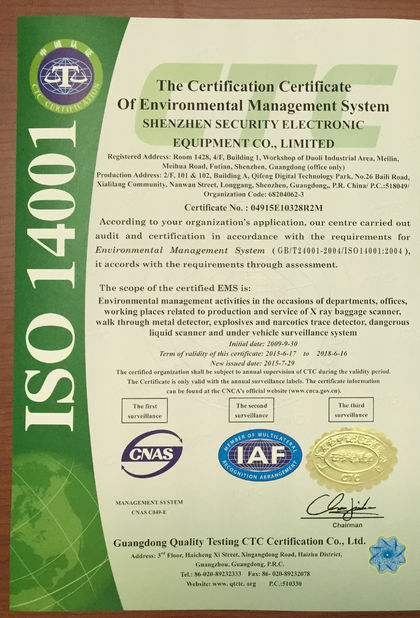 With ISO9001 management system, SEE always keeps running with high efficiency by balancing development on her product R&D, manufacturing, quality control and service according to ISO strict international standard requirements. With global marketing strategy, SEE provides innovative and dependable security solutions to our global customers and makes every effort to continually exceed our customers' expectations. Life is precious SEE puts its efforts on public security solution. China Good Quality X Ray Baggage Scanner Supplier. Copyright © 2012 - 2019 xraybaggagescanner.com. All Rights Reserved.